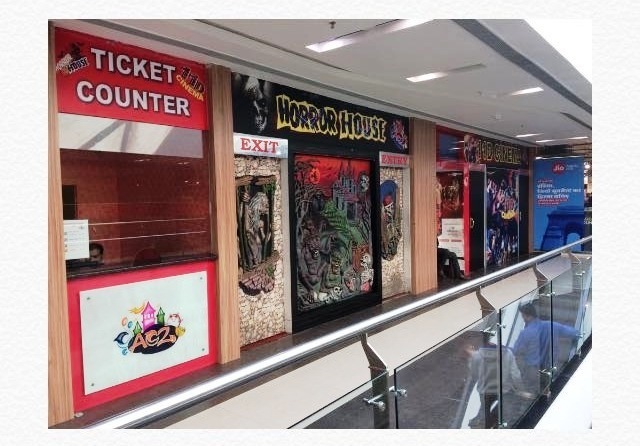 Horror can be entertainment at times only when you are with your dear ones. 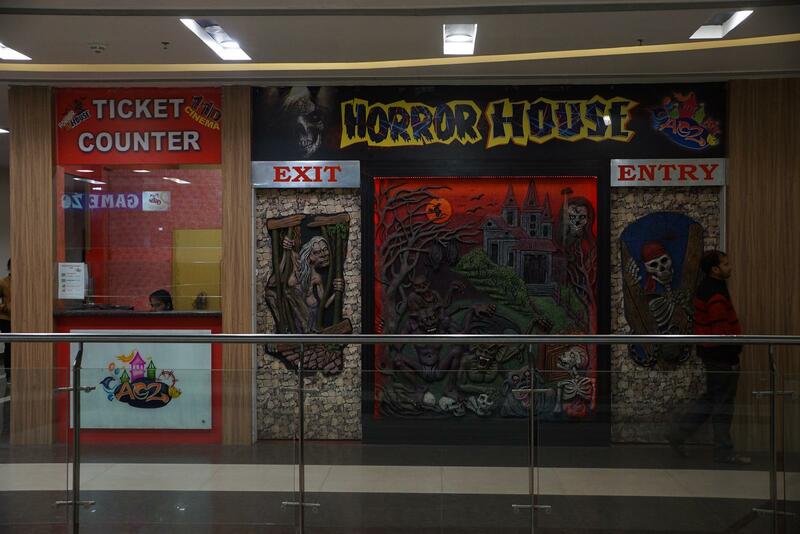 Experience a carnival of horror. 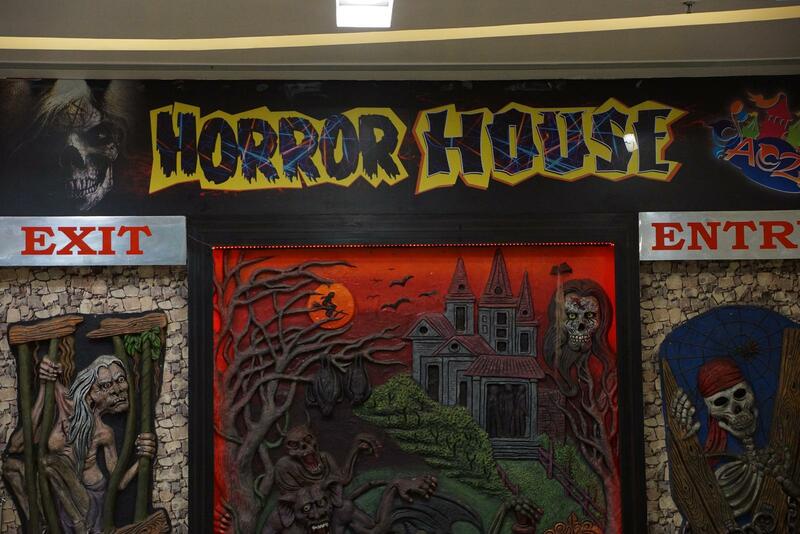 Explore the haunted house, Halloween stories and more. 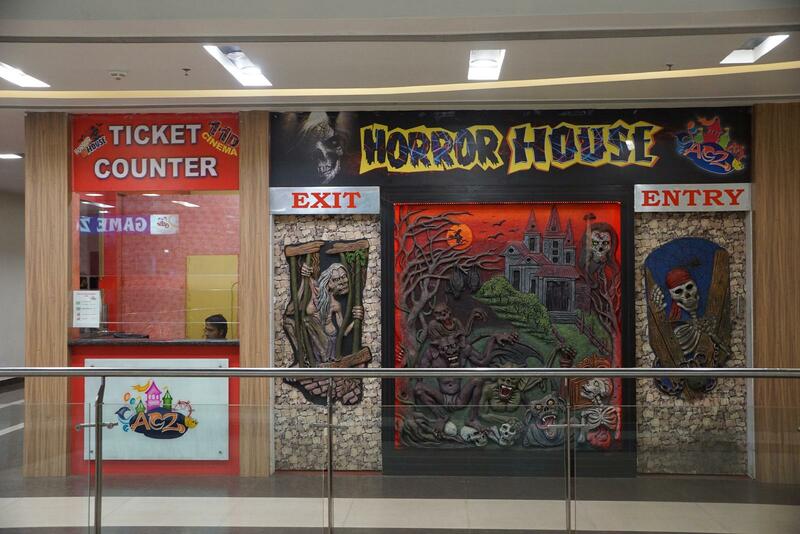 Breathtaking excitement is waiting for you only with scary House at 3rd floor. Hurry! !